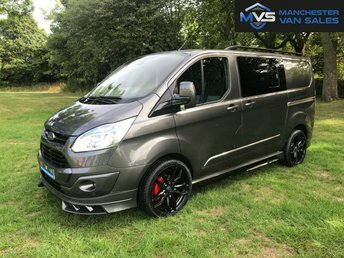 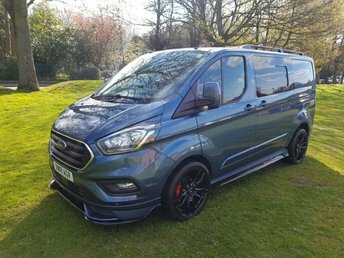 There are many used vans for sale in Greater Manchester, and if you are in the market for your next vehicle near Ashton-under-Lyne, look no further than Manchester Van Sales for the best deals! 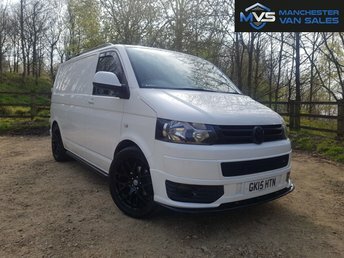 We stock used vehicles from brands as renowned as Ford and Volkswagen, and no matter what you are looking for, we are sure to have the make and model of vehicle for you at our showroom, near Ashton-under-Lyne. 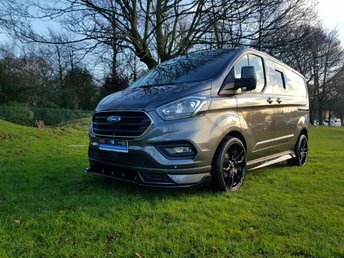 We are approximately fifteen minutes from Ashton-under-Lyne if you are interested in stopping by our site in person to take a better look at your options. 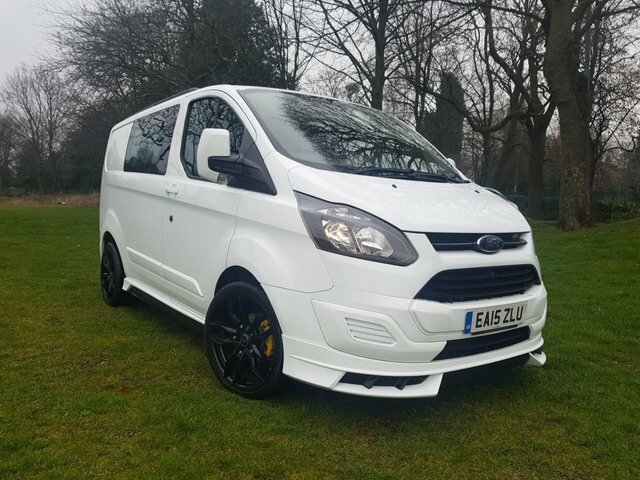 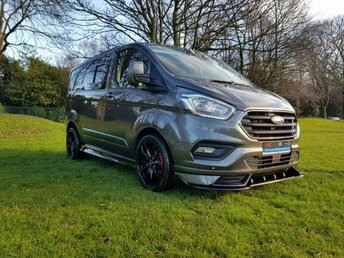 You will also find our latest range of used vans for sale near Ashton-under-Lyne listed on our website, ready for you to browse at your own convenience; all you need to do is let us know when you find the perfect make and model. 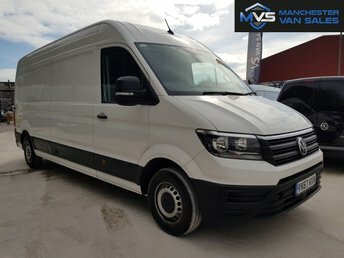 Here at Manchester Van Sales, our stock is always growing and changing, so tell us if you are having trouble finding the used van or commercial vehicle your heart is set on!